Luxury at its finest! 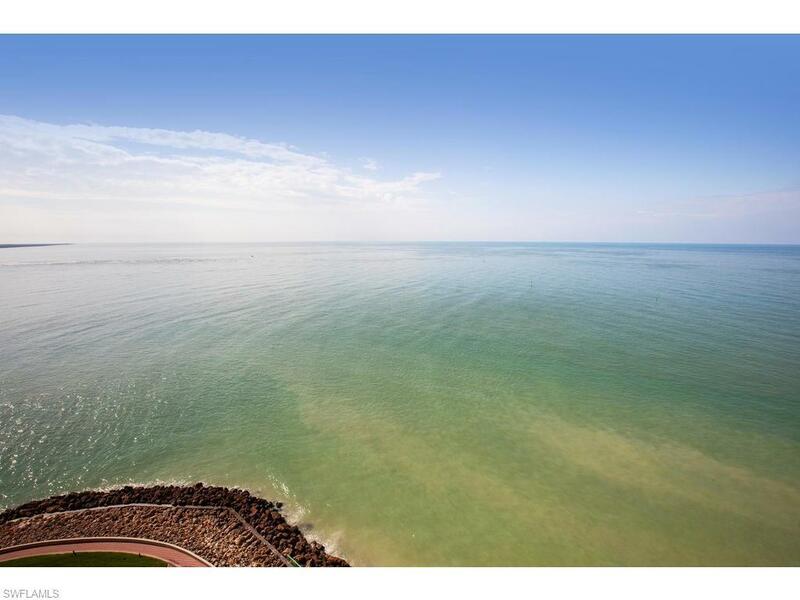 This spacious residence affords breathtaking views of the Gulf , beach & sunsets. Expansive terrace for outside living & entertaining. Pleasant SW exposure. Warm & sophisticated timeless interior decor. Extensive upgrades abound in this impressive residence, distinctive architectural details, custom built-ins, specialty electronics, stunning limestone, bamboo, & slate floors, rich fabrics, extensive faux finishes, luxurious yet comfortable furnishings, custom designer features & so much more. The upgraded kitchen includes Viking range , Sub Zero refrigerator, upgraded cabinetry, center island, large wine chiller & refrigeration drawers. Family room adjacent to kitchen affords a casual T/V gathering area & fireplace. Soaring 9' ceilings. Elegant grand salon with expansive glass for panoramic Gulf of Mexico views is perfect for entertaining . Spacious 3 bedrooms 3.5 baths, plus den/4th sleeping area provides ample space for visiting family & friends. 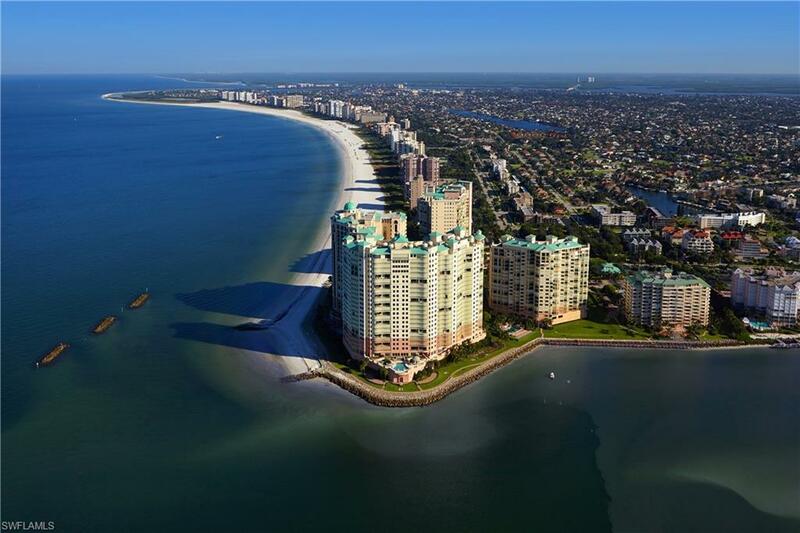 Superb building & community amenities further enhance this exceptional beach lifestyle. 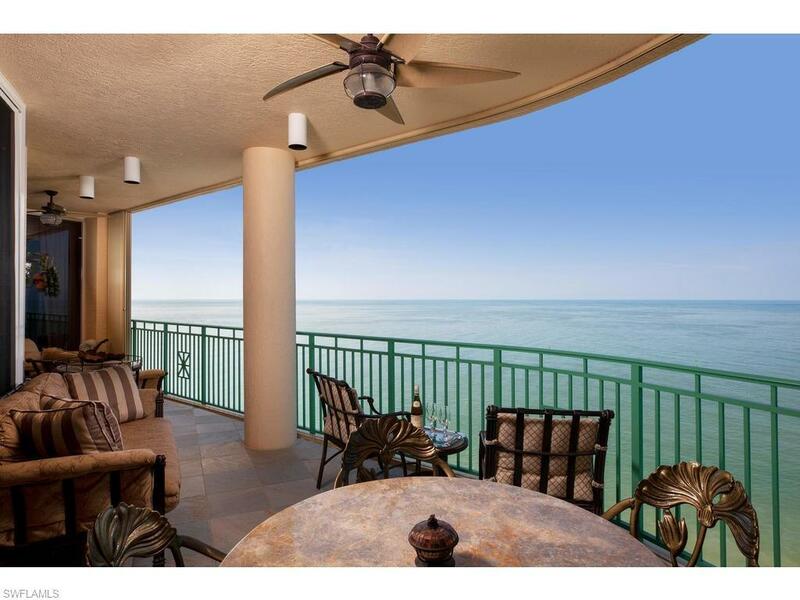 Located within prestigious Cape Marco a private gated community. 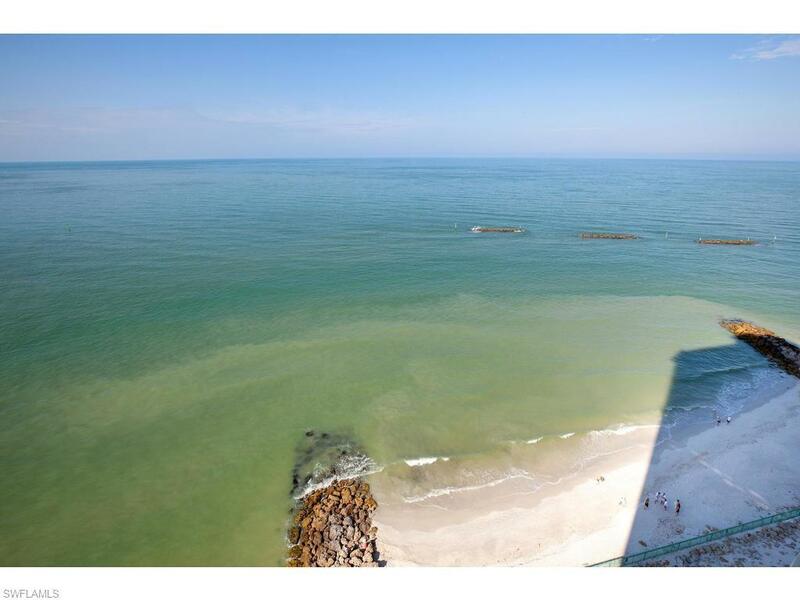 Listing courtesy of Gulfshore Realty Inc.